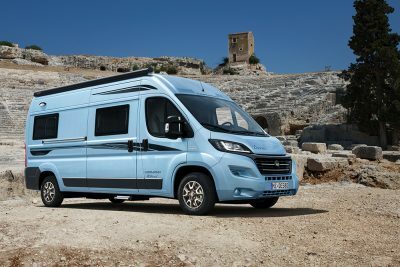 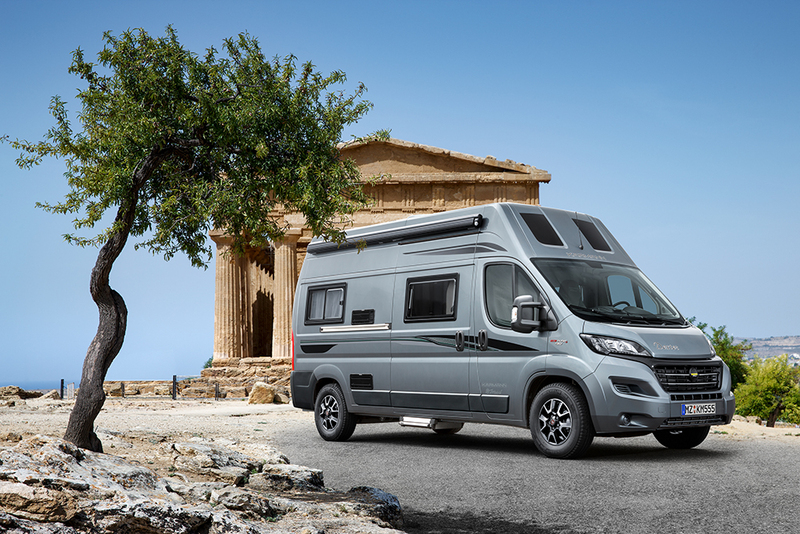 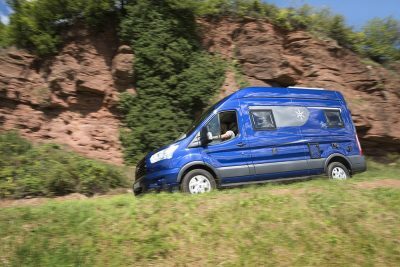 From the motorhome to the ideal family car. 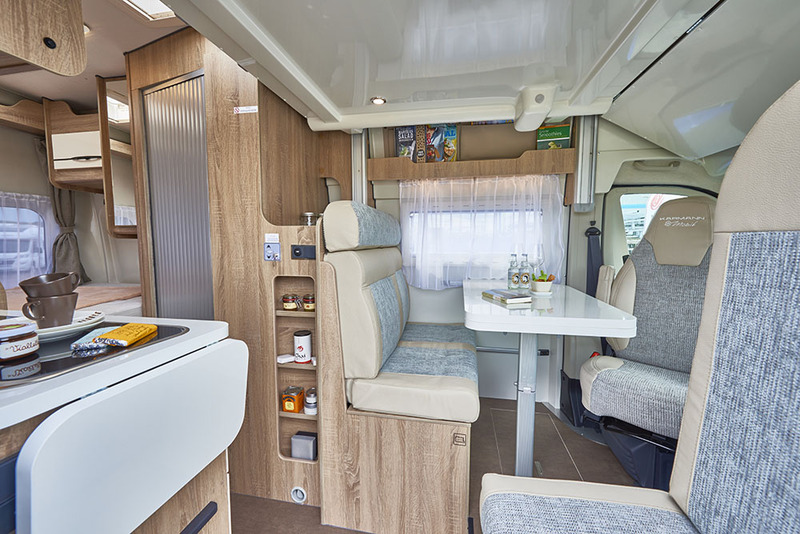 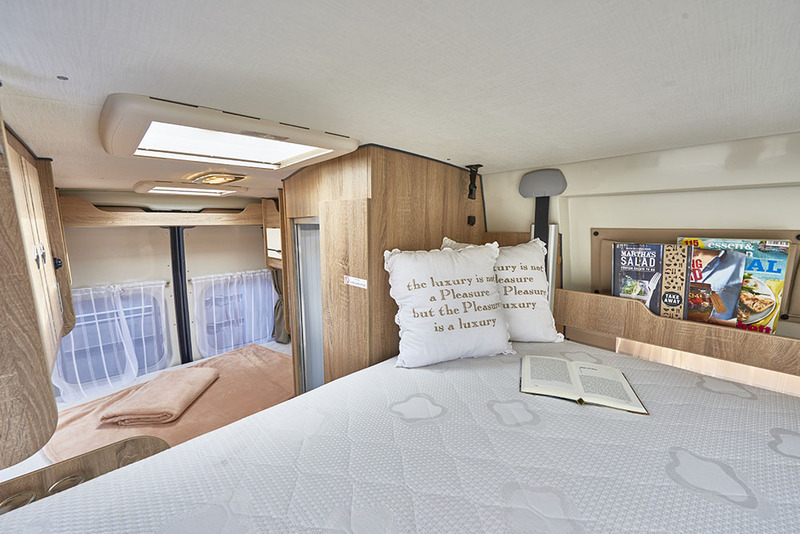 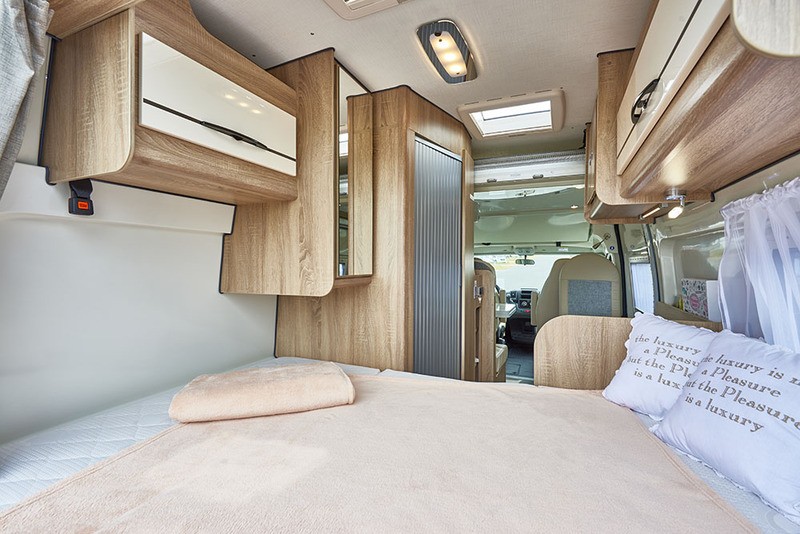 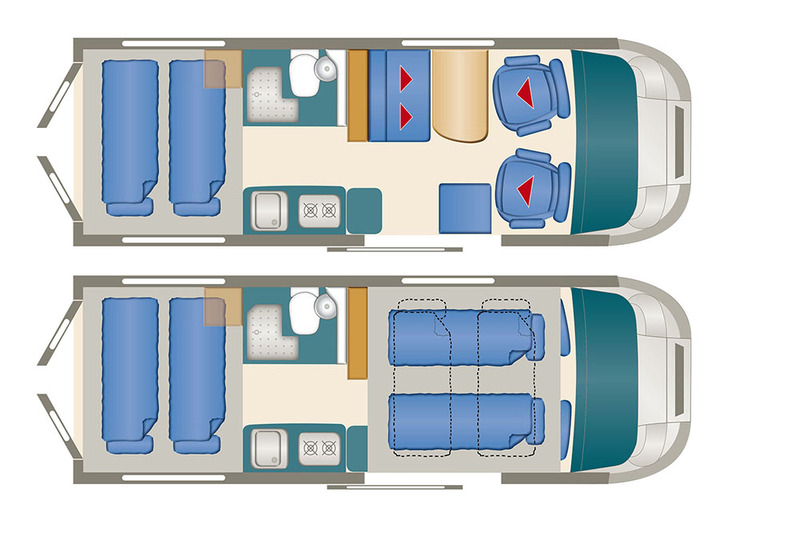 With up to 5 seats, 6 places to sleep and endless space, the Dexter 555 is perfect for traveling with children and everything you need. 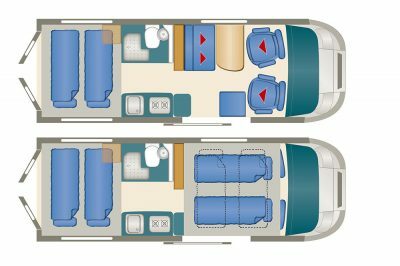 Especially because the additional equipment is very extensive and offers a lot of storage space. That makes you want to travel. The driver maybe the one who enjoys the most. 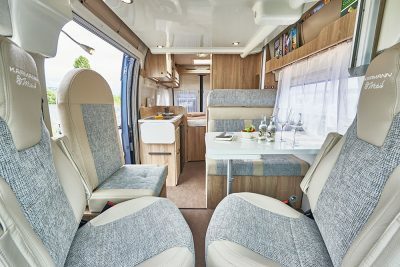 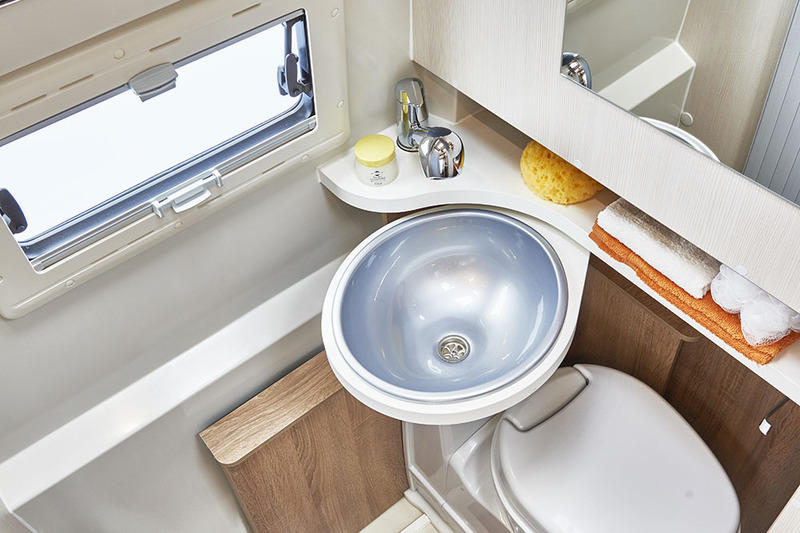 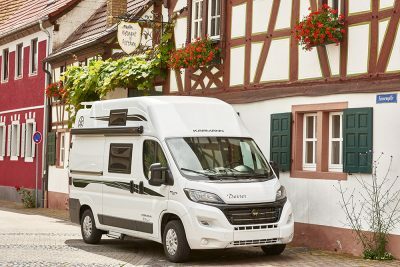 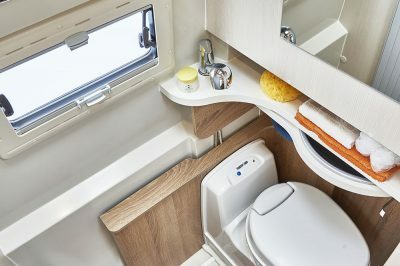 It has air conditioning in the cabin, speed control, captain seats and engine variants of up to 180 hp, holidays are already starting on the road.